BC Men’s Crew! Setting up for the DL. Rowing is a beautiful sport in that you create the resistance and determine how fast the boat moves. That being said, keep in mind that you get out what you put in for things like strength, conditioning, and Rowing. Today’s focus is Strength, so get after those deadlifts and see what you’ve got for 8 reps. 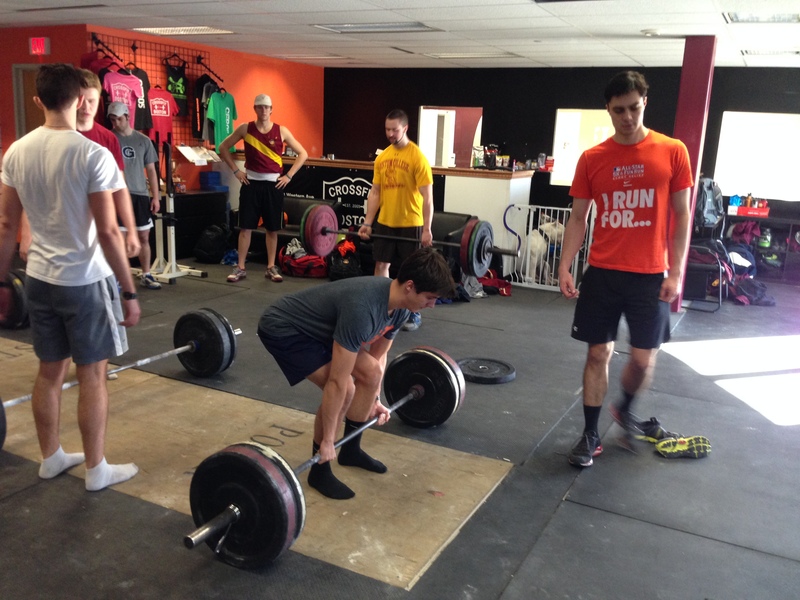 If you have time push it out with the Conditioning WOD and get fired up for the Games! They start later this week! Let’s get off to a good start to the week! Post your loads and results to Comments! 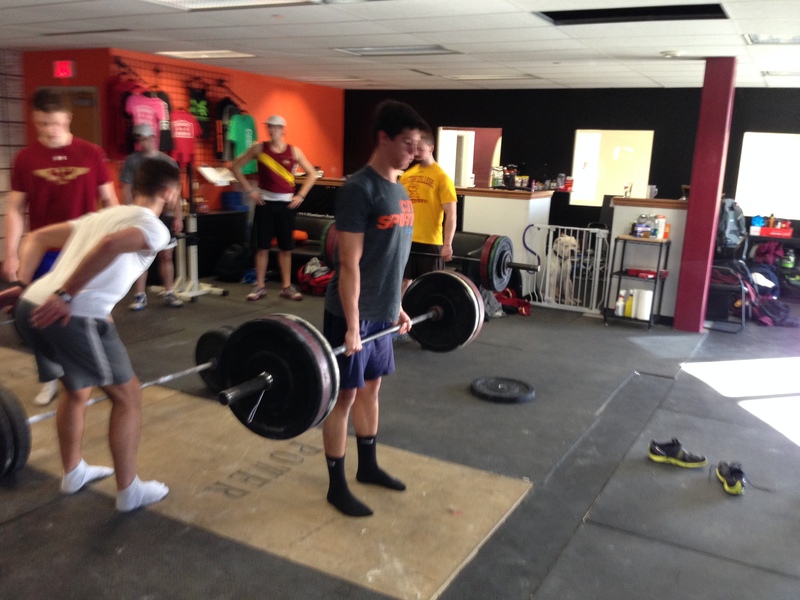 This entry was posted in Fitness, Rowing, Strength and tagged Deadlift, endurance sports, exercise, functional movements, recruitment patterns, rowing, sports, training, WOD by Renegade Rowing. Bookmark the permalink. 2296, 2301, 2337 & 18:32 tryin to get goin again need to lose a bunch of weight o get back in stride. Great start Chris! Keep fighting for it everyday and you’ll get there! We got this!